Burklyn Ballet Theatre was founded in 1976 with the goal of providing the highest caliber summer training and performance opportunities in classical ballet. Our Mission is to give the dedicated ballet dancer a summer intensive with the finest international teachers and choreographers culminating with a weekly performance. Every week brings new repertoire affording the dancers a chance to perform various roles. Burklyn Ballet Theatre offers programs for dancers 10 to 25 years old and is committed to a supportive, safe and healthy environment. The Director, teachers and staff take pride in guiding and directing young dancers in their pursuit of a career in the arts. The campus of Northern Vermont University, formerly known as Johnson State College, is the home of BBT and provides modern facilities and a carefully chosen menu for a healthy dancer’s body. Learn more about our facilities under Contact and each of our programs below. 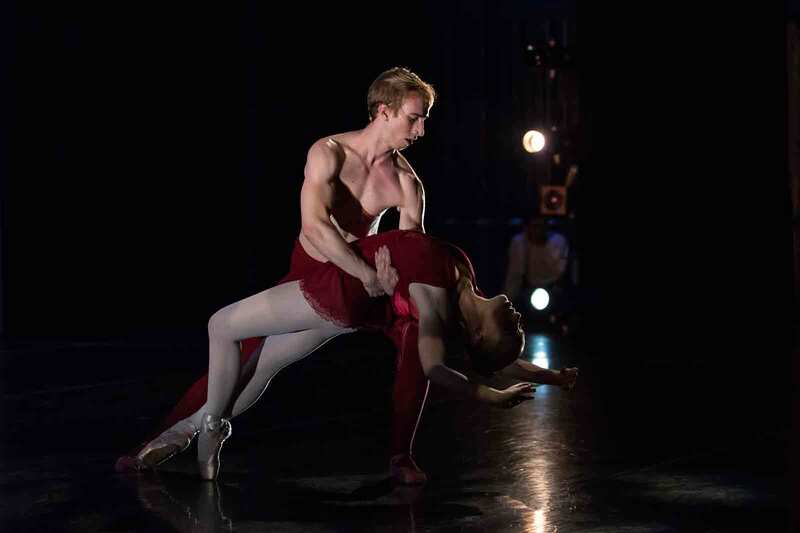 The schedule at Burklyn Ballet Theatre is modeled after that of a professional dance company. Dancers spend Monday through Thursday taking three technique classes per day followed by afternoon and evening rehearsals. Friday’s schedule consists of two technique classes and a dress rehearsal. Saturdays begin with warm up class followed by final rehearsals and preparations for the evening’s public performance. 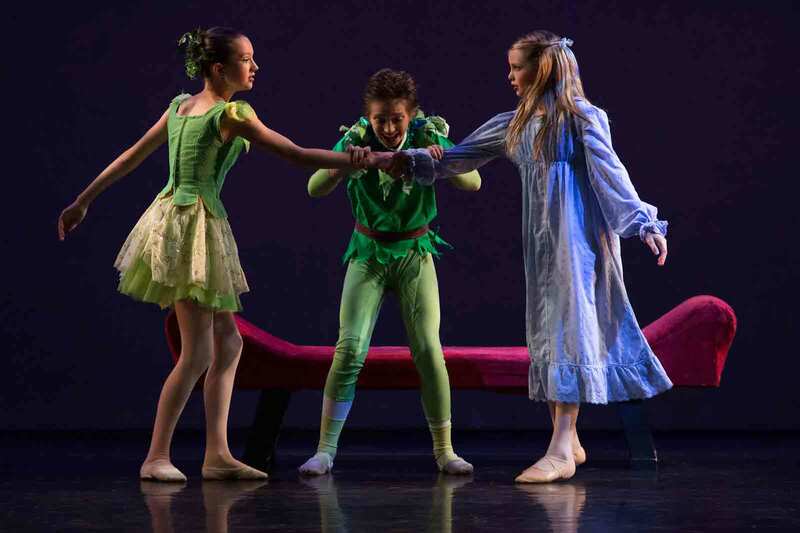 The Intermediate Program limits enrollment to 24 dancers, ages 10 – 12 years. The students take two to three classes daily with the program staff, which includes a Program Coordinator, ballet mistress, and dorm supervisor. They are housed separately and have a dedicated studio. Afternoons are spent rehearsing for a performance at the end of their two-week session. The Edinburgh Connection is an international touring experience. 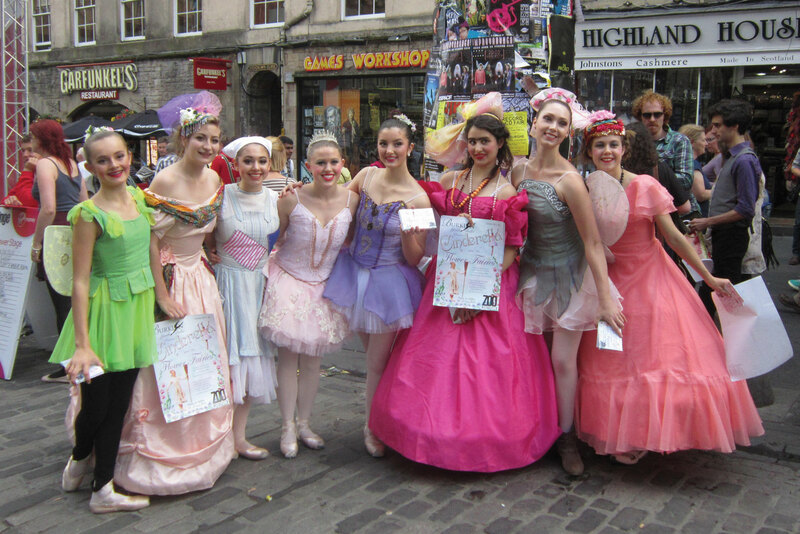 Dancers travel to Scotland and perform at one of the world’s largest arts festivals. Mandatory attendance is required for the last four weeks of Burklyn Ballet Theatre in order to prepare. The Choreographic Project is open to 6 dancers 15 years and older who wish to experiment with choreography. Choreographers are required to submit a proposal including type of dance, number of dancers, composer, costume requirements and lighting plan to the Artistic Director. Choreographic students are required to attend classes as well as conduct all their rehearsals.